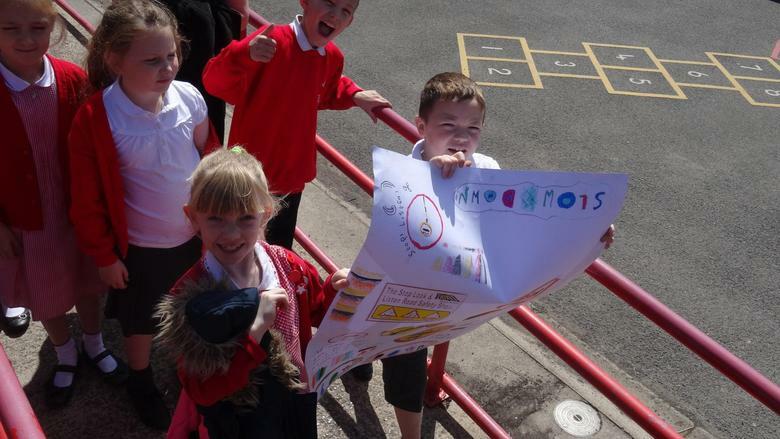 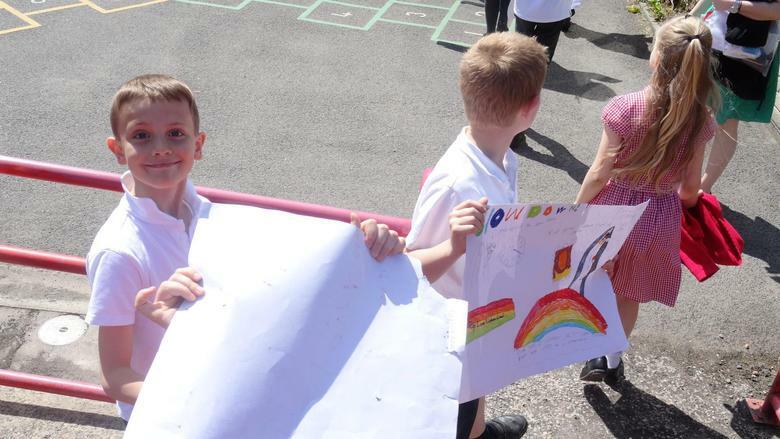 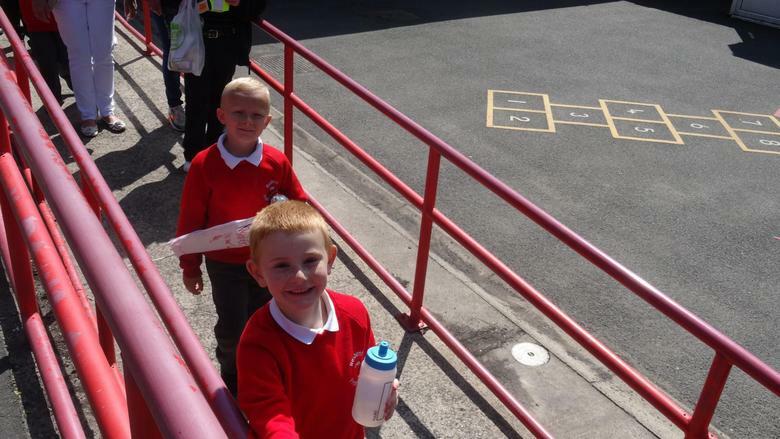 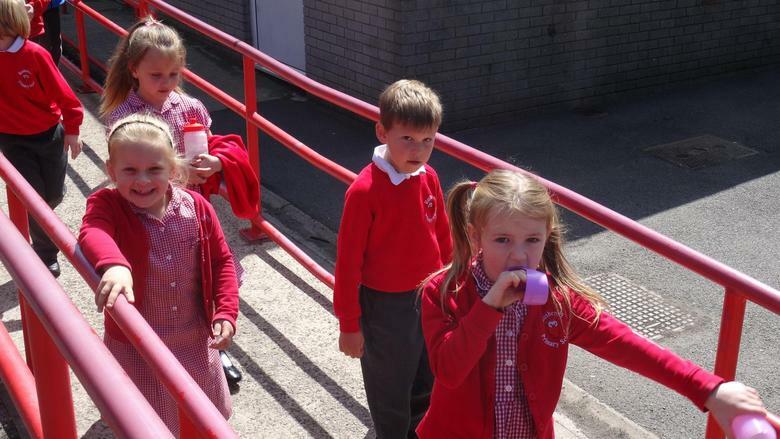 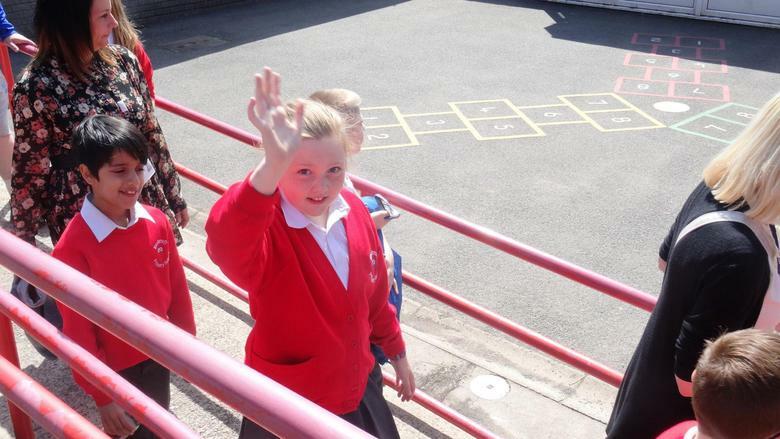 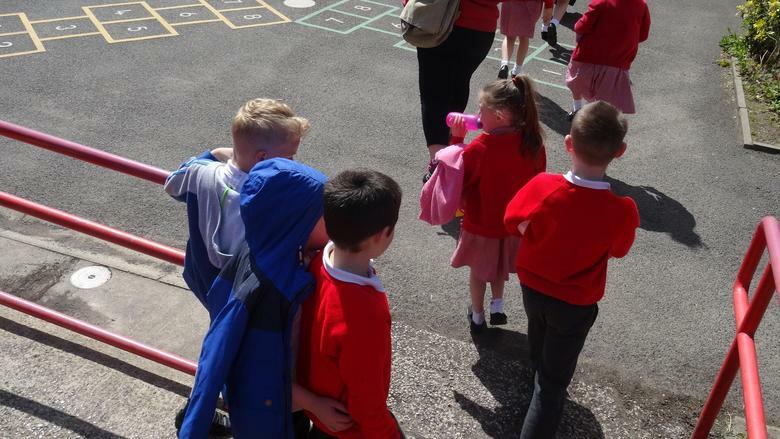 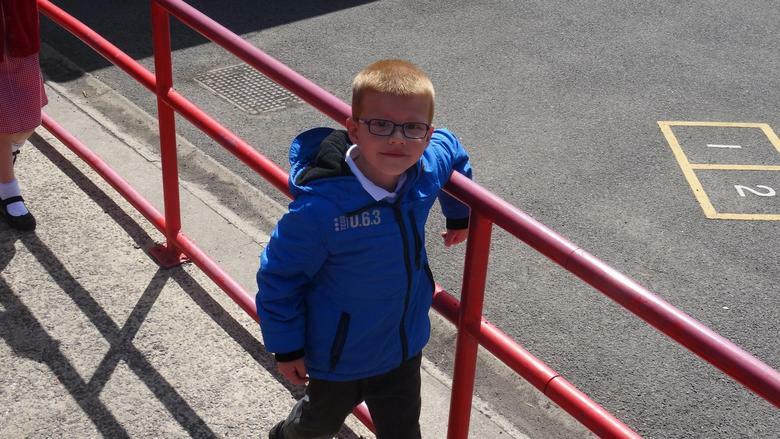 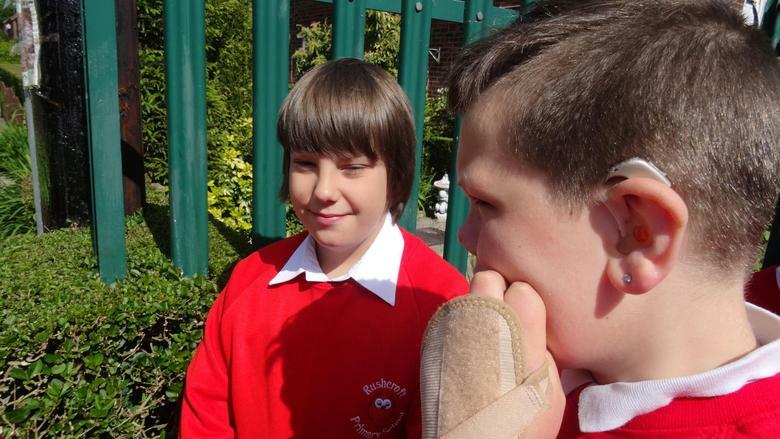 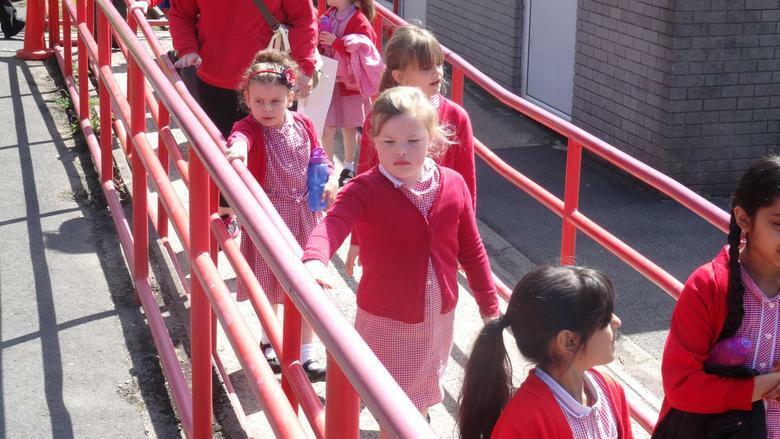 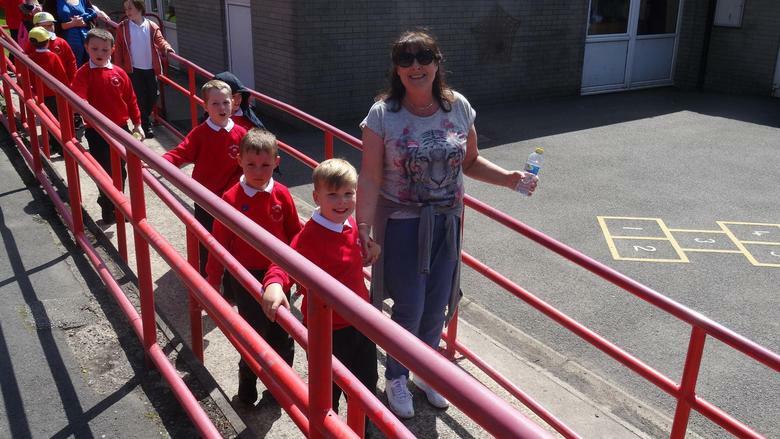 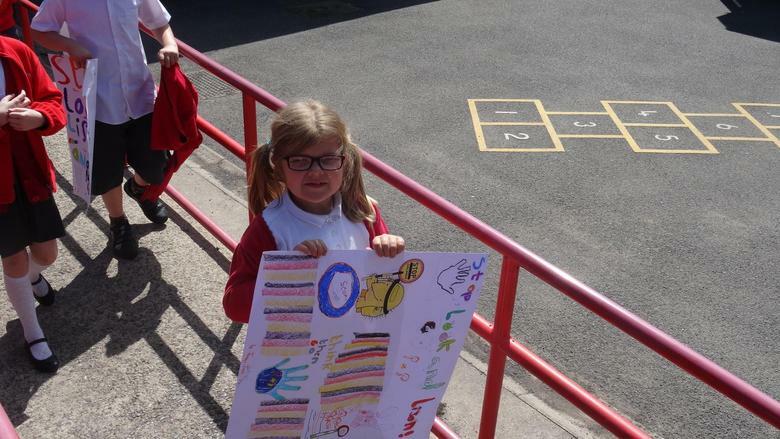 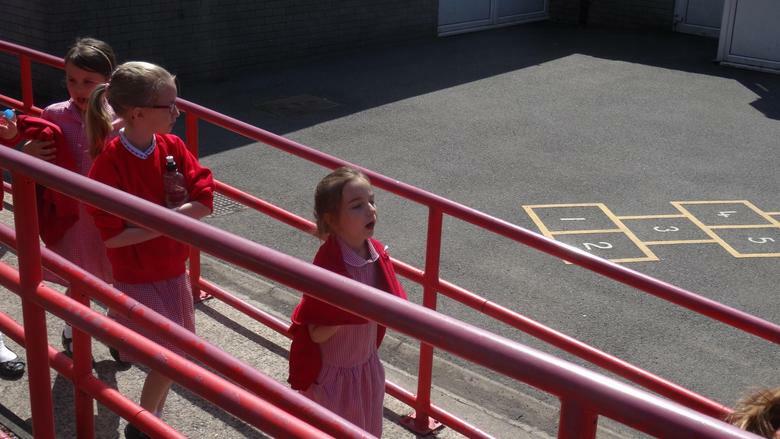 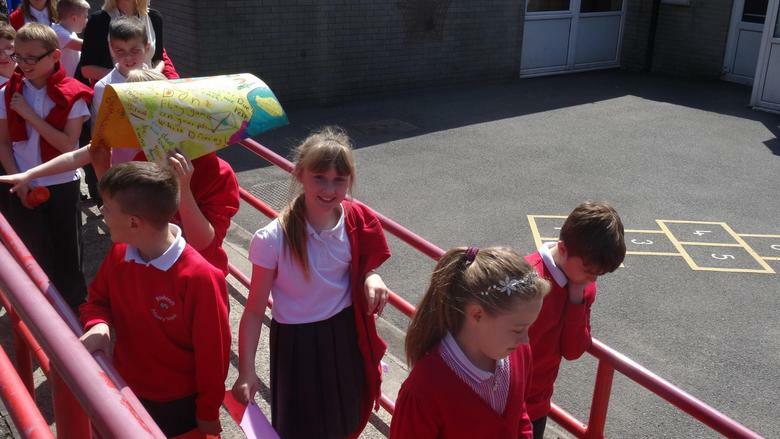 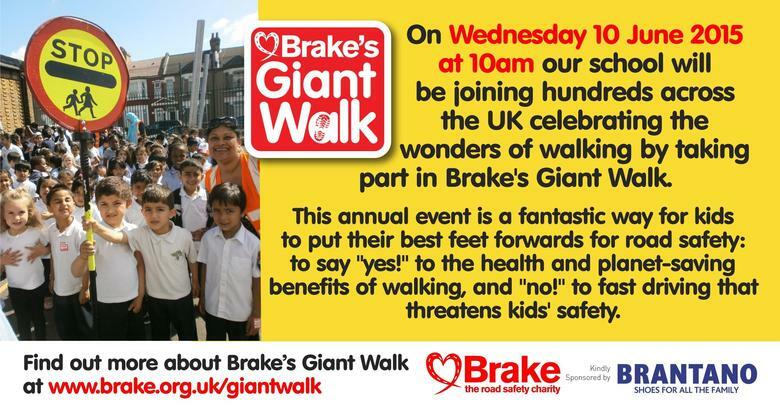 On Wednesday 10 June 2015 at 10am, our school and your child will be joining thousands of children across the UK who are celebrating the wonders of walking by taking part in Brake's Giant Walk, supported by Brantano. 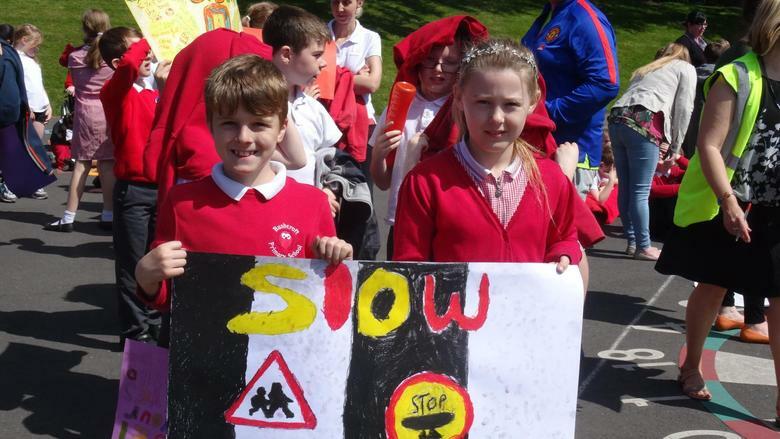 This annual event is a fantastic way for children to put their best feet forwards for road safety: to say "yes!" 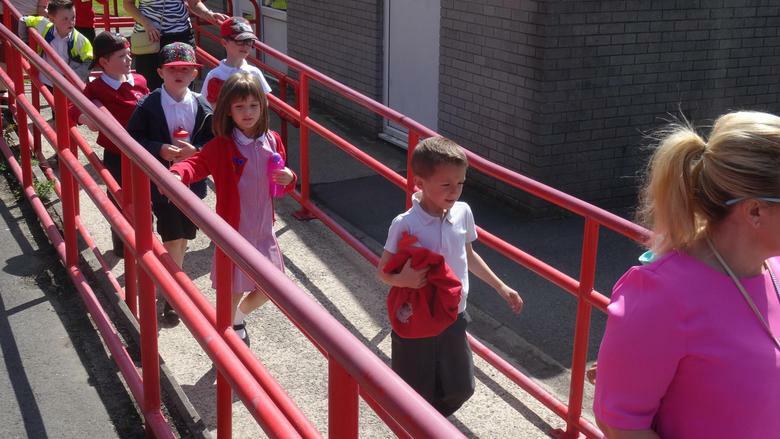 to the health and planet-saving benefits of walking, and "no!" 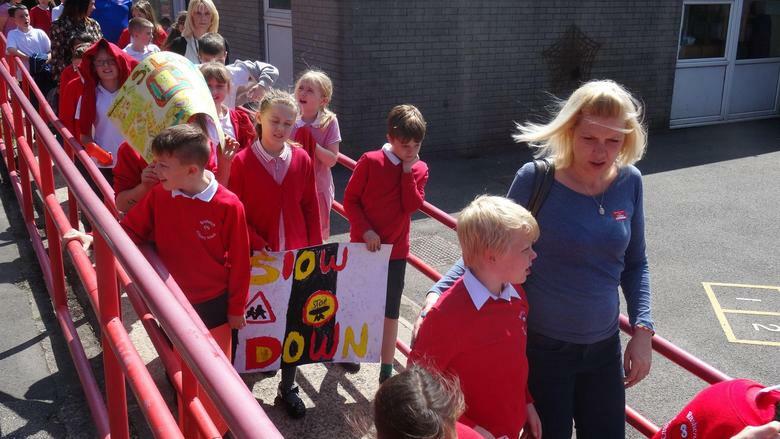 to fast driving that threatens children’s safety. 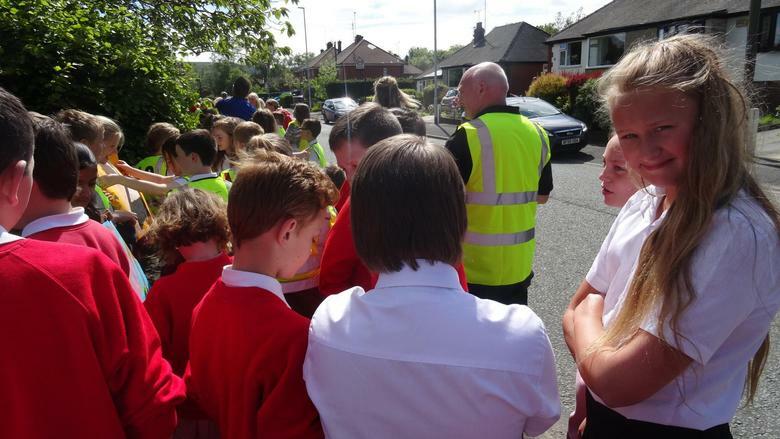 As part of our involvement in the event, we’ll also be running activities about road safety with your children. 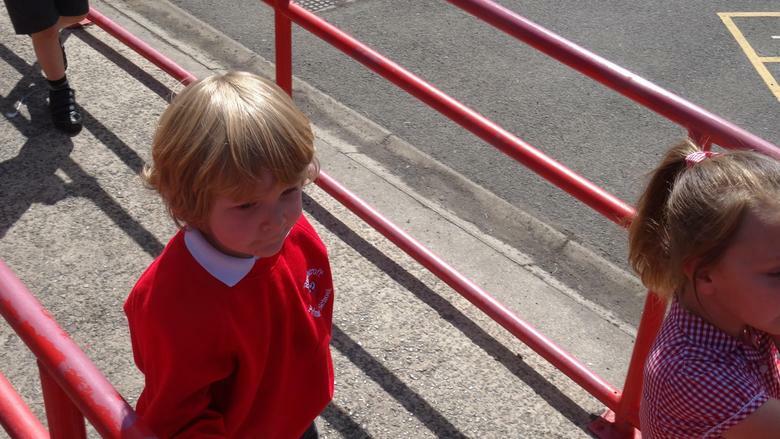 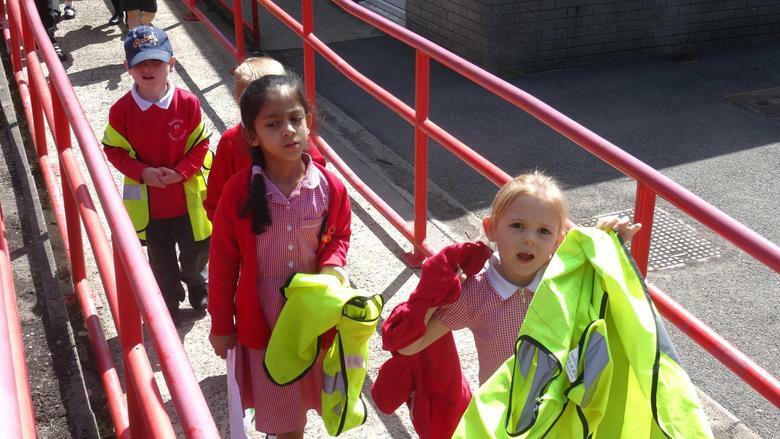 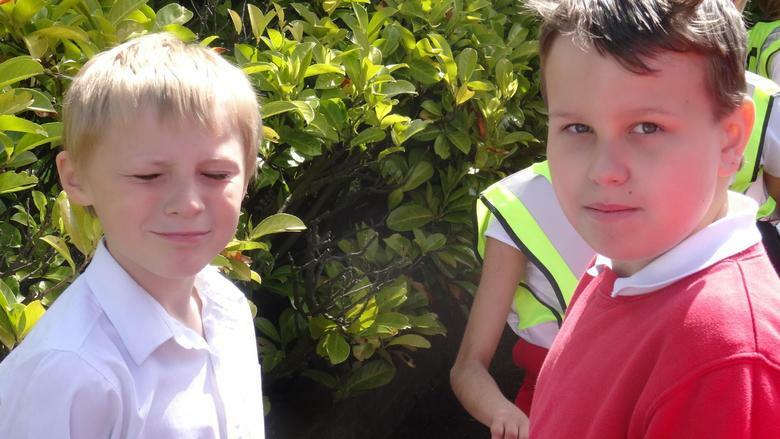 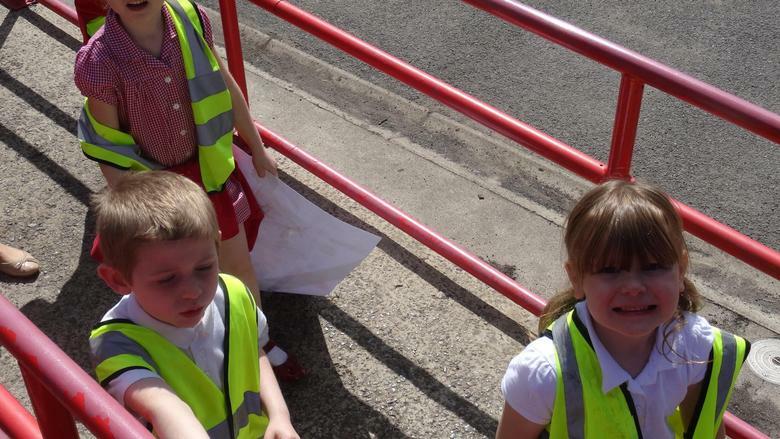 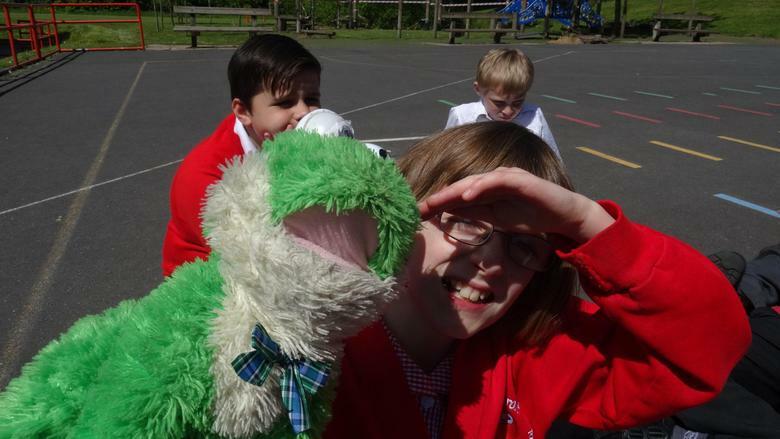 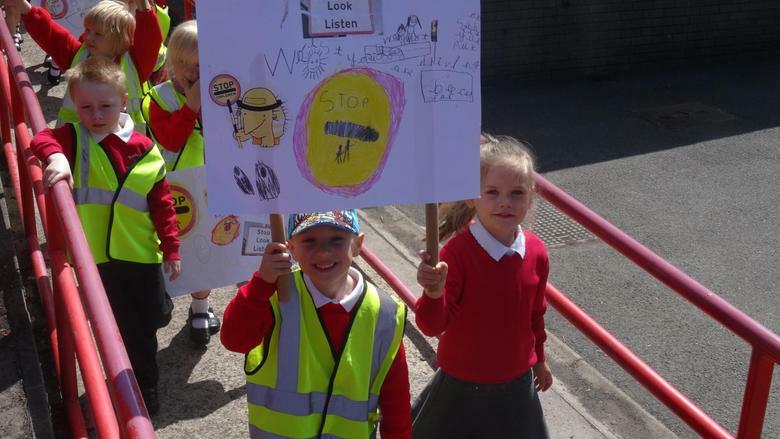 We feel that road safety is a great subject in which to engage children. 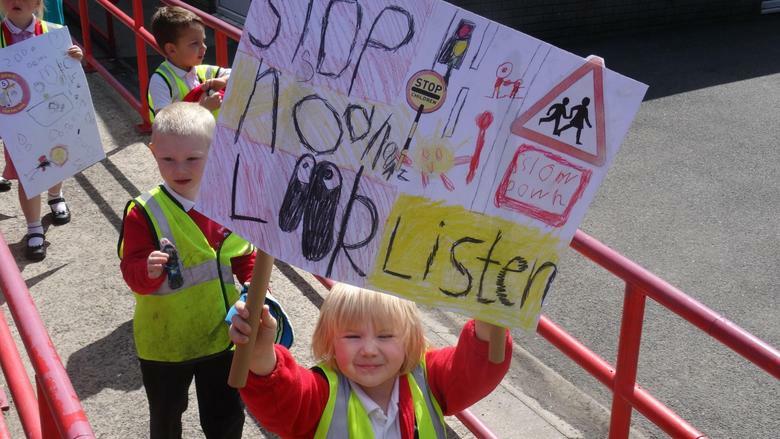 It's a subject even the youngest children know something about because everyone uses roads, and road danger impacts on everyone. 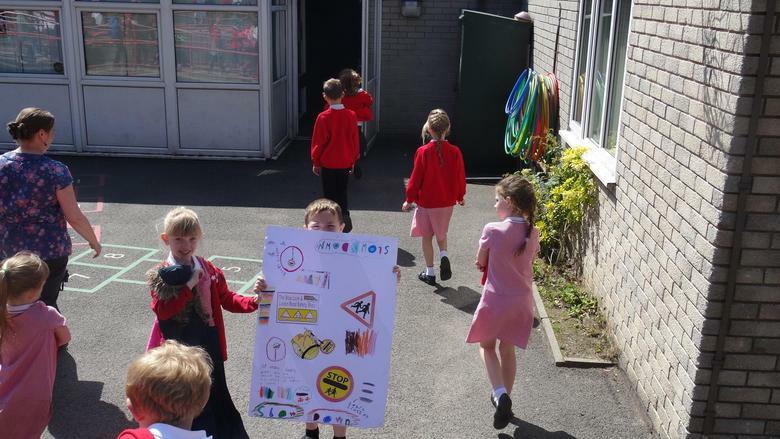 It’s also a vitally important subject. 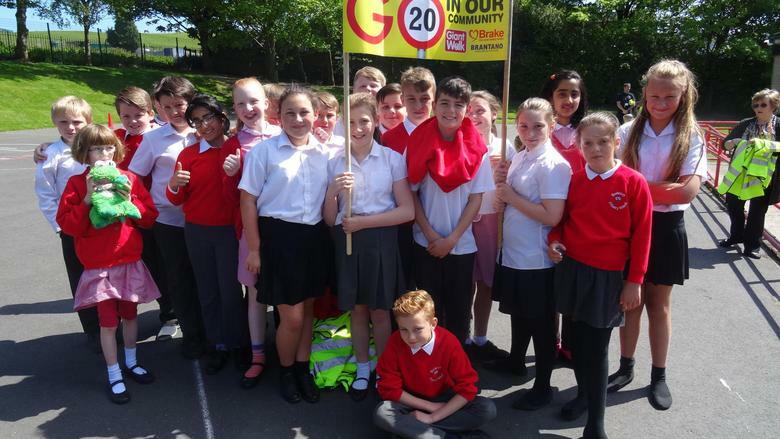 Danger from traffic is a big factor in whether children and young people are able to walk and cycle to school, to the park or to see friends, and therefore their ability to be healthy and socially active. 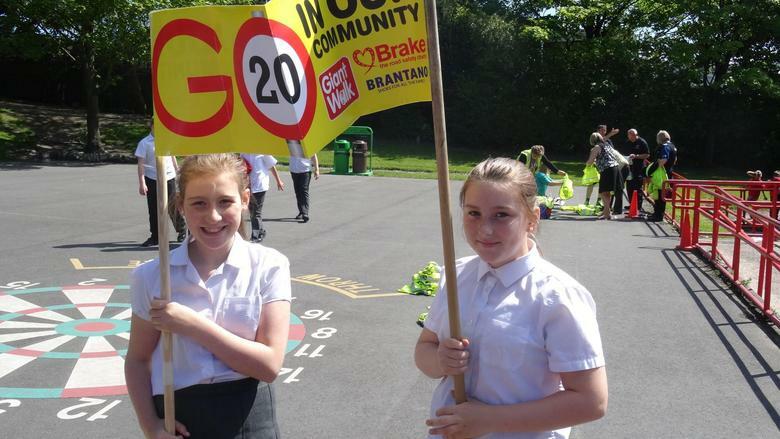 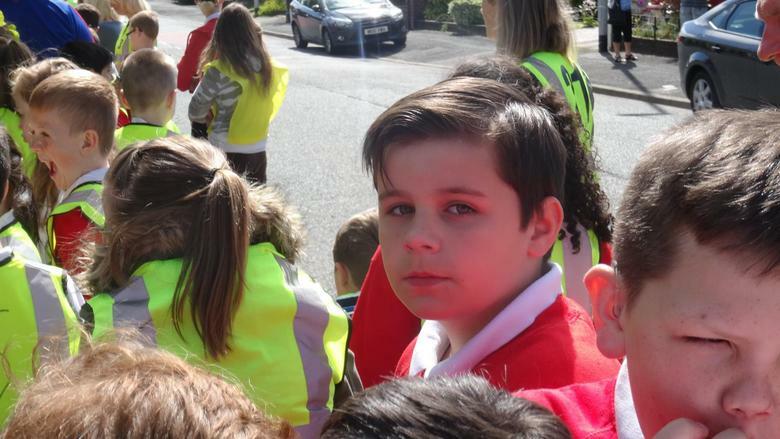 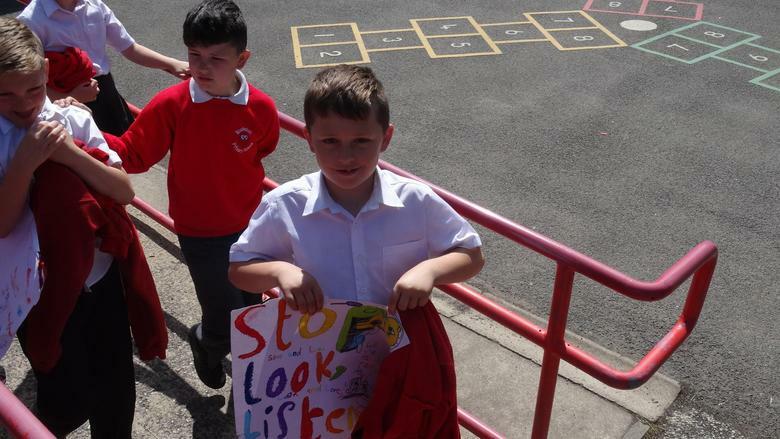 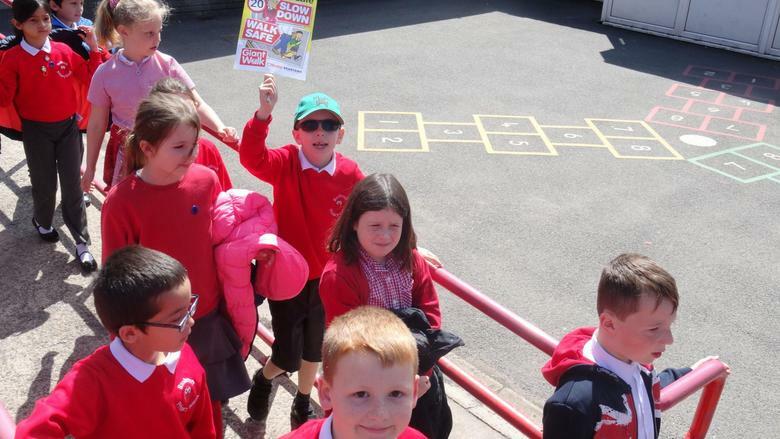 By taking part in Brake’s Giant Walk, we’ll be teaching children important safety lessons, as well as giving children a voice, helping them tell drivers to slow down and look out for people on foot and bike around their school.